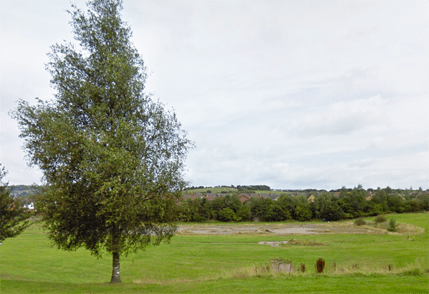 Newcastle Borough Council’s Asset Policy Commmittee have reviewed and recommended a number of sites for disposal in the Borough – including land at Newchapel Road/Pennyfields Road – also known as ‘Chinky Park’. The Asset Policy Commmittee reviewed 25 sites that meet their definition as ‘surplus to requirements’ as part of their search to raise £4m capital in the next financial year. They produced a short list of 9 that have been recommended for disposal which are considered to be “non-contentious” which includes the land in the Kidsgrove area at Newchapel Road/Pennyfields Road, Gloucester Road and Meadows Road.